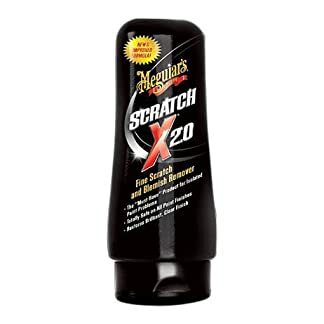 Use as a lubricant with Meguiar’s clay. 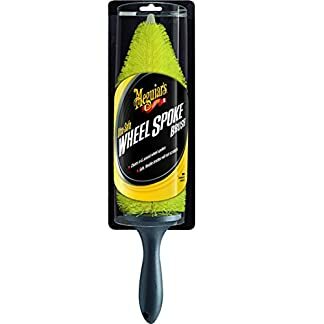 Meguiar’s Quik Detailer has been an enthusiast favoutite for years. 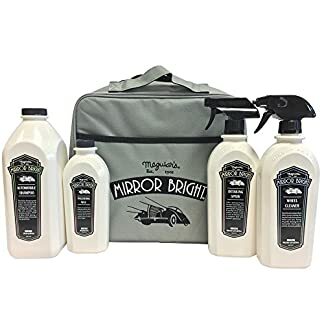 Quik Detailer helps to keep a waxed automotive taking a look “simply waxed”. 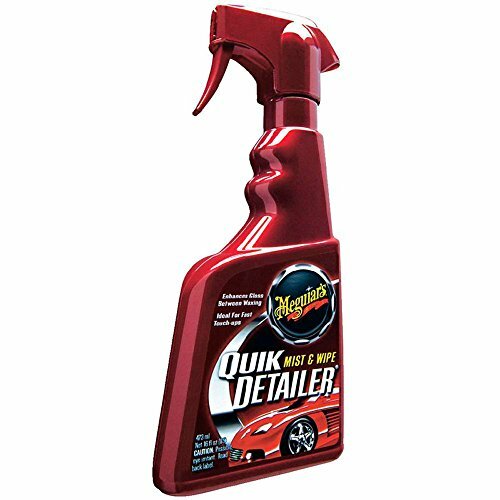 Transparent coat secure, Meguiar’s Quik Detailer eliminates damaging contaminants before they harm your end.